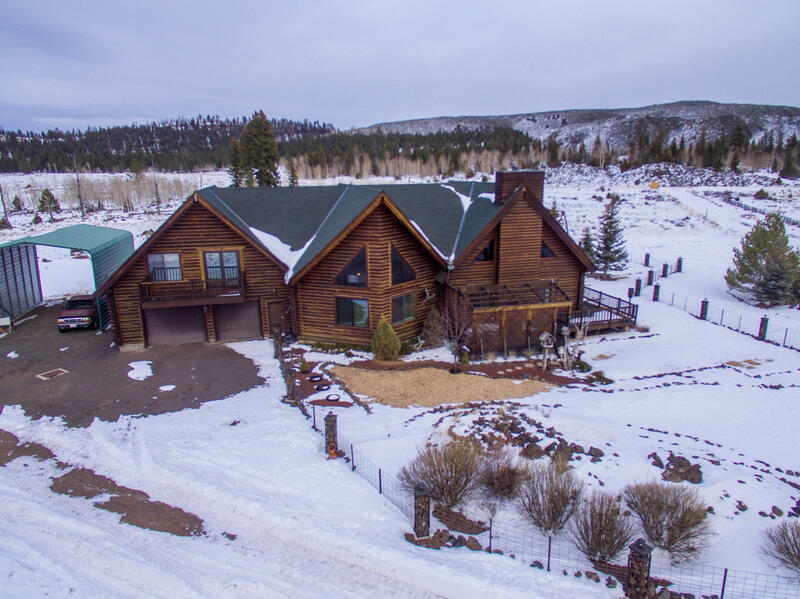 Beautiful real log cabin home with year round access. This great cabin is fantastic for entertaining. Nice open floor plan with kitchen, 2 bedrooms full bath and 2 family rooms on the main level. Upstairs has 3 bedrooms and 3 bathrooms as well as an area for playing pool. Downstairs has a ton of storage space for whatever you may need. This home is situated on 2 lots for a total of .57 acres. Garage is a total of 848 Sq. Ft. and the covered RV pad is 620 Sq. Ft. plus a fun playground area for the kids! Enjoy the fishing at Panguitch Lake just down the road. This home is really a must see!